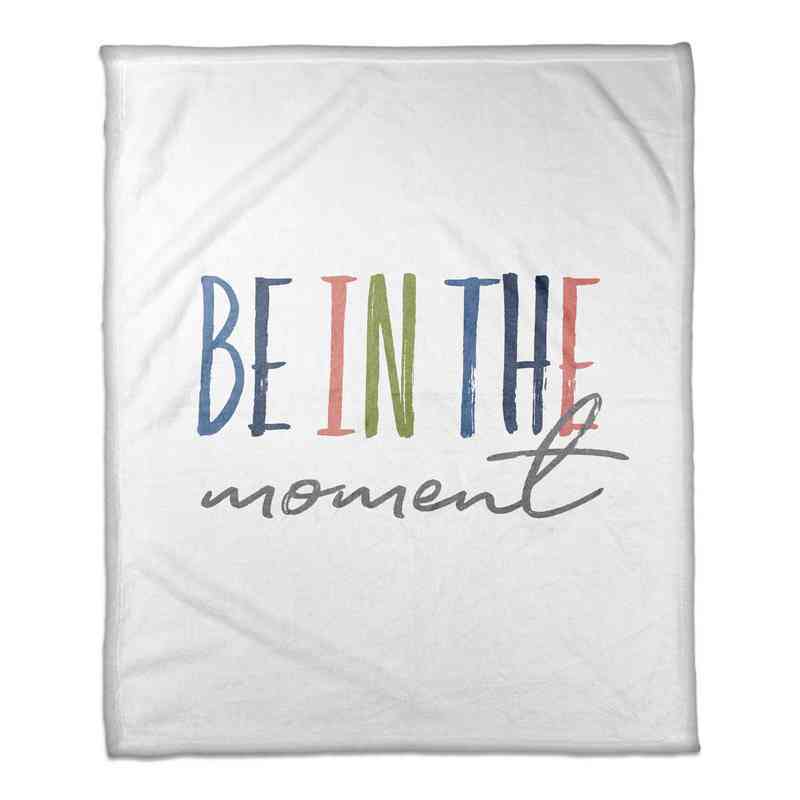 Brighten up any room with our Colorful Moments Fleece Blanket. 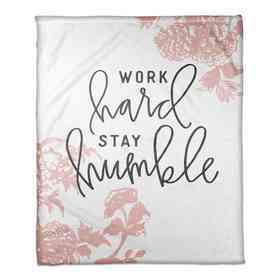 The vibrant colors and touch of wisdom are sure to liven up your day any time you use this blanket. 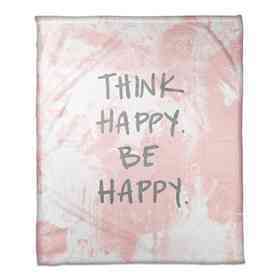 With dimensions of 50" x 60" it's the perfect way to stay warm. Manufacturer direct from a trusted supplier.